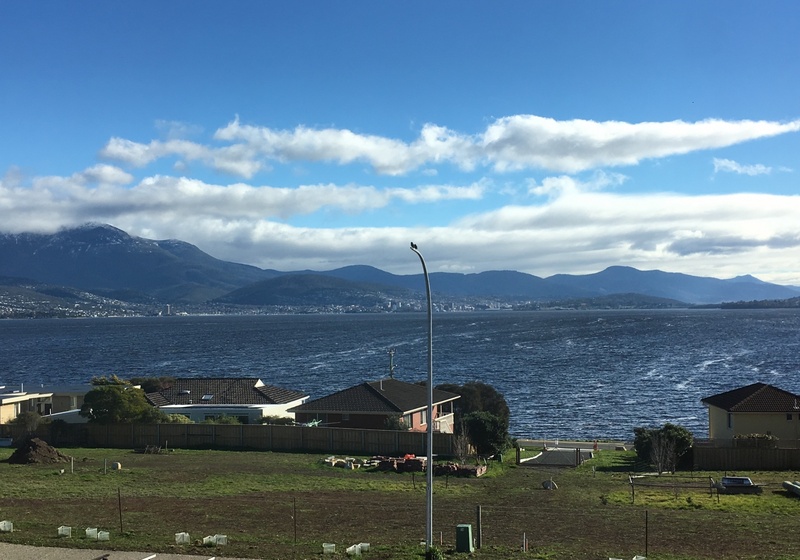 This 656m2 fully fenced, sunny building block has 180 degree views over the Derwent River with Mount Wellington forming the backdrop. This block is located at the Tranmere end of Carella Street in a new subdivision with quality homes being built. 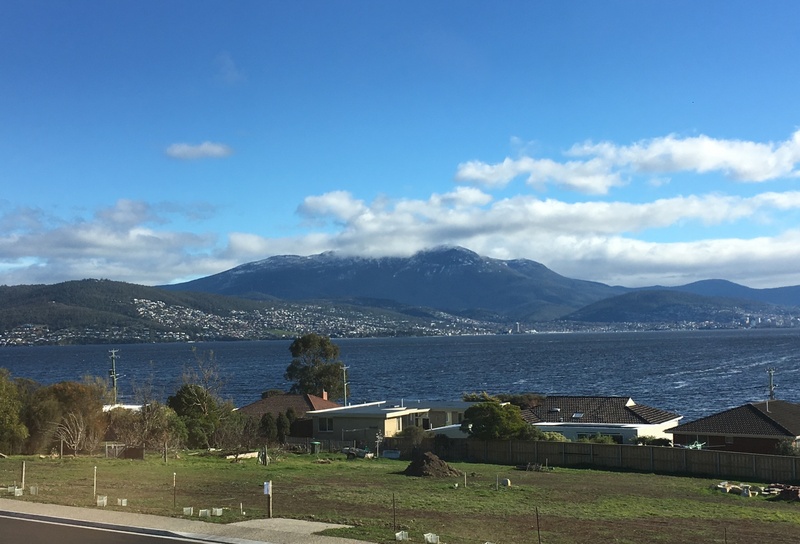 This block is north-west facing with a very gentle slope, on the top side of the road, which is a prime location to see all the cruise ships and yachts sailing on the river. 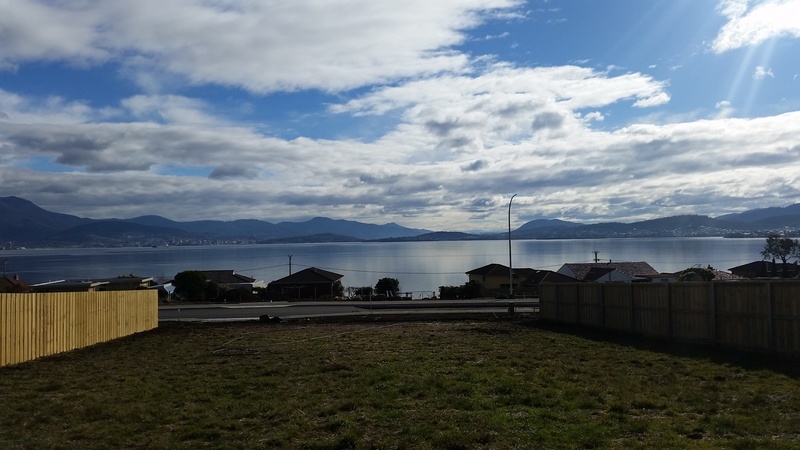 Located in highly sought after area, close to parks, beach, shops and schools. Soil test completed and DA building plans are also available.